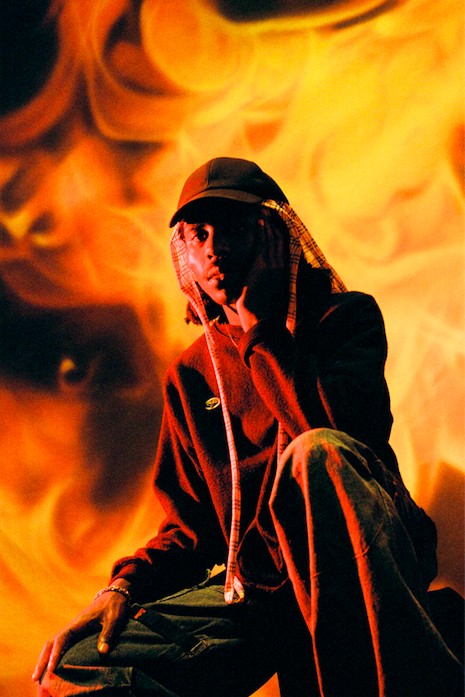 Blood Orange – aka Dev Hynes – has announced his first headlining shows of 2018. The dates are below. He will also be playing select festival sets this summer and fall, including Pitchfork Festival in Chicago this July and Pitchfork Paris this November. Tickets are on sale April 27 at 10 AM Local Time.